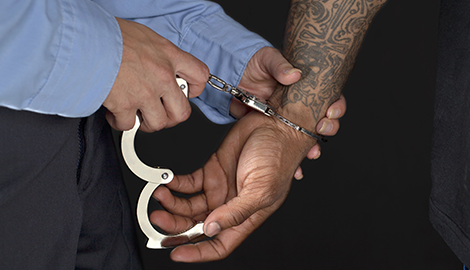 you can work with one of the most experienced criminal lawyers in St. Augustine, FL. Call my St. Augustine, FL law office today to get more information about my legal services. So, please feel free to call me today at my St. Augustine, FL law office to set up your free consultation, and let me get to work for you. If you would like your free consultation and more information about your case, I encourage you to call my St. Augustine, FL office (904) 237-7665. 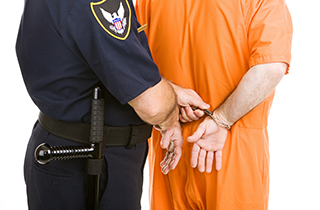 If you have recently been charged with a crime, you need to consult an experienced criminal trial lawyer about how best to proceed with your case. At Deaton Law, P.A. 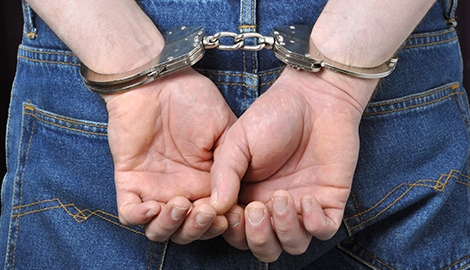 We practice exclusively in criminal defense and we would be honored to represent you. Welcome to DEATON LAW, P.A. My name is Jessica Deaton, and I practice exclusively in criminal defense. In 2014 I was selected as one of the top 100 Criminal Defense Trial Lawyers by the National Trial Lawyers Association, and I would be honored to represent you. I have handled thousands of criminal cases, and spent hundreds of hours in the court room gaining the necessary trial experience to defend even the most complex criminal cases. I have seen firsthand the difference an experienced criminal trial lawyer can have on the outcome of a criminal case, and I want to be that difference for you. 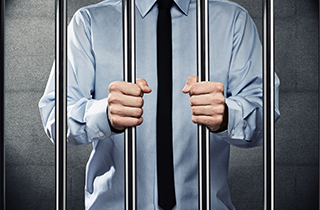 Facing jail time, probation, and a loss of freedom is an overwhelming experience that no one should go through without an experienced criminal trial attorney by their side. You will need an excellent Trial Lawyer to ensure that you are fully protected and defended from the harsh consequences of the law. My initial consultation at DEATON LAW, P.A. is free, because I wanted to give everyone the opportunity to speak with an experienced criminal trial attorney in order to determine the best way to proceed with their specific set of circumstances. I will look over every aspect of your criminal case, thoroughly investigate the conduct of Law Enforcement, and answer any questions that you may have. After our initial consultation, you will have the knowledge and ability to make an informed decision, and we will be able to determine the best way to proceed with your case. One thing I can promise you is that I will be completely honest, and you will know exactly where you stand. One of the unique things about my firm, is that once you retain me, I am always just a phone call away. I give all my clients my personal cell phone number so that I am always available when you need me. 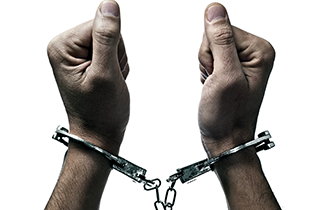 If you have recently been charged with a crime, call me to find out why choosing Deaton Law, P.A. may just be the best decision you'll ever make.